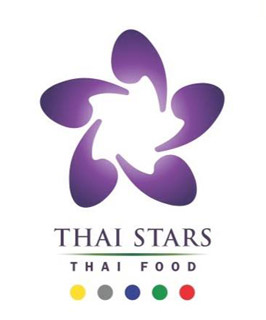 Online ordering menu for Thai Stars Thai Food. Our menu is a fusion of modern style and authentic Thai flavors. We hope you enjoy the bold flavors imparted by our carefully selected ingredients. Find us at 2950 Johnson Dr, near Northbank Dr. Across street from Gateway Village Shopping Center and next to Mission Church. Order online now for takeout and delivery.